Whether you’re working hard to save money for a trip or planning every single detail, we know travellers are busy people. Too busy, perhaps, to monitor FX markets all day long? Well, let us introduce WeSwap Smart Swap. 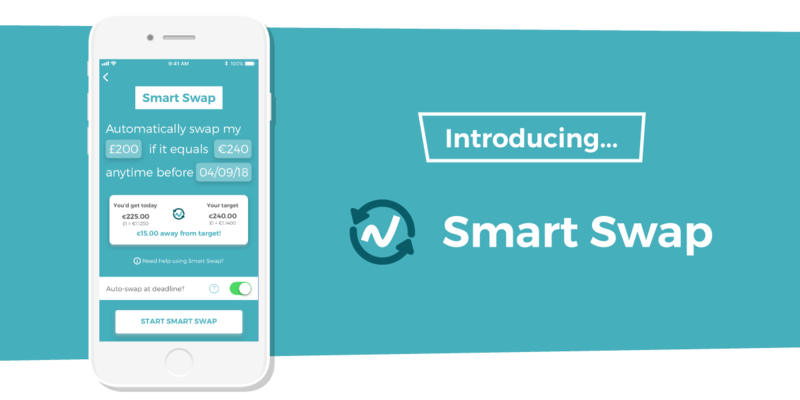 Smart Swap leaves us to monitor the markets for you. So you don’t miss out on more money for your holiday.